The Beijing Olympic Collection was launched in 2007 with Limited Editions of the instantly-recognizable Constellation, one of the world’s best-selling watches. Minus 1 year denotes that this collection was launched exactly 1 year prior to the opening ceremony of Beijing Olympics, which was conducted from August 4 to 24, 2008. 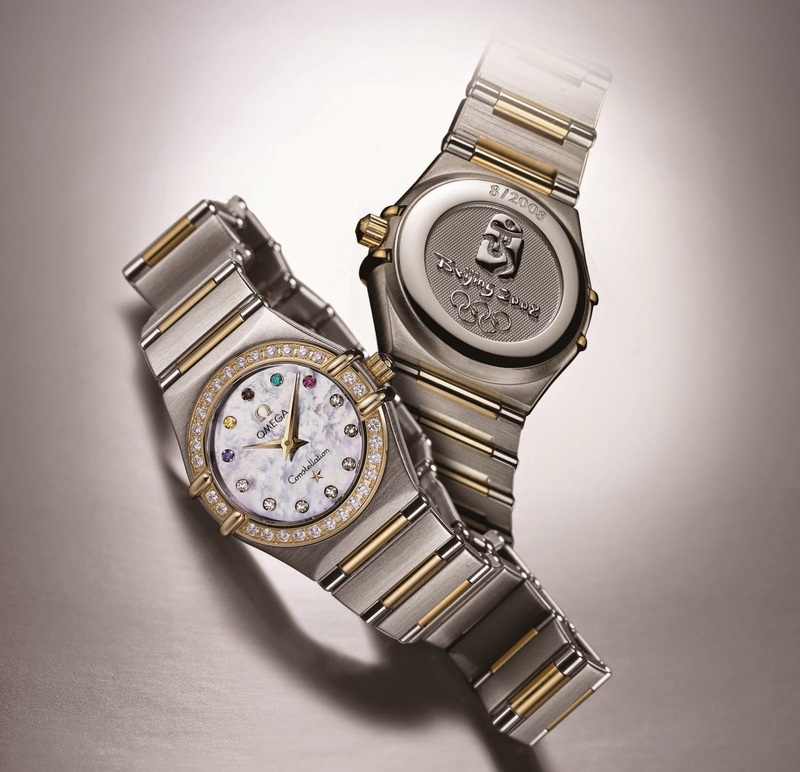 Unveiled on 04 Aug 2007, to honour OMEGA’s special relationship with the Olympics, these watches have some features which commemorate the Games. 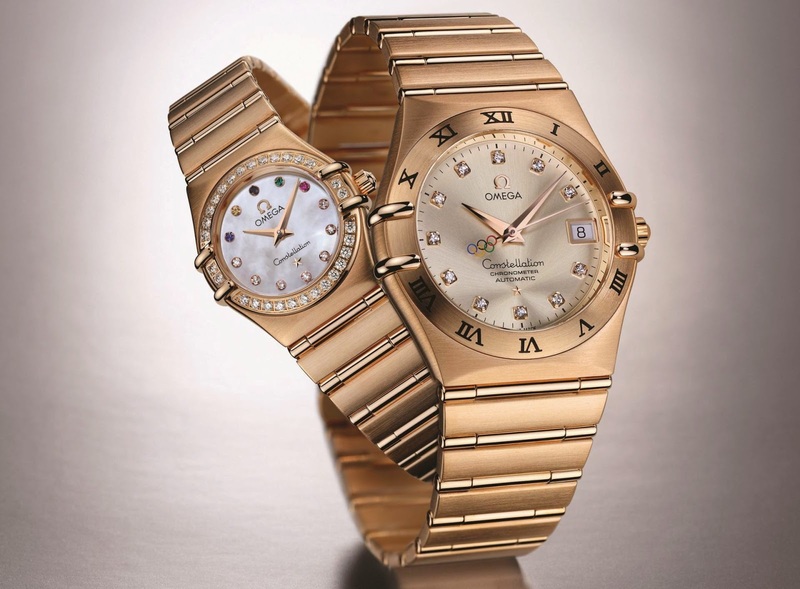 The Constellation Ladies’ model, for example, with its 22.5mm case and white mother-of-pearl dial, has five coloured hour marker jewels representing the Olympic Rings. The remaining hour markers are set with white diamonds. The Gentleman’s Constellation has a diameter of 35.5 mm and features its Olympic Rings on the seconds hand, along with a sun-brushed finish emanating from the applied star. Its hour markers are also set with diamonds. Both the ladies’ and gents’ models are available in 18 carat yellow gold, red gold or bi-colour gold and stainless steel. The accuracy and reliability of these distinctive watches are assured by their automatic chronometer movement. Each model in the Collection was produced in numbered, limited editions of 888 or 2,008 pieces, depending on the case metal.